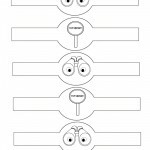 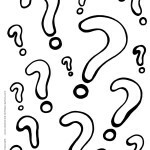 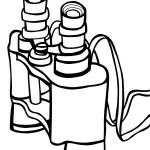 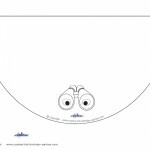 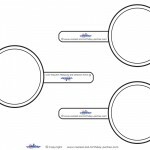 Welcome to the coolest selection of free coloring pages, invitations, decorations and loads of original printable designs. 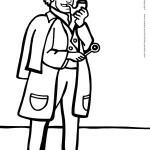 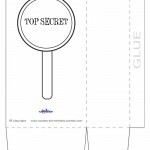 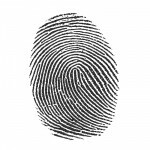 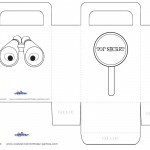 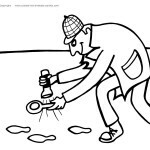 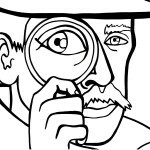 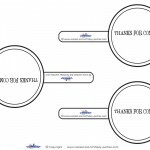 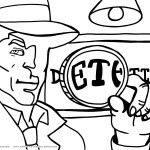 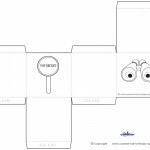 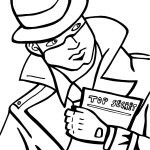 On this page you’ll find a variety of free printables created especially for a Spy/Detective theme party, including binocular-shaped invitations, magnifying glass thank-yous, printable fingerprint, detective footprints and lots more. 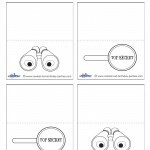 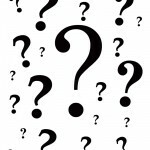 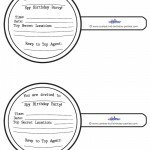 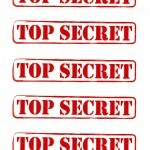 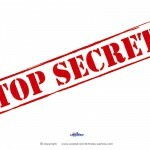 Be sure to check out the main Spy/Detective Birthday Party Ideas section for tons of Spy/Detective birthday ideas.